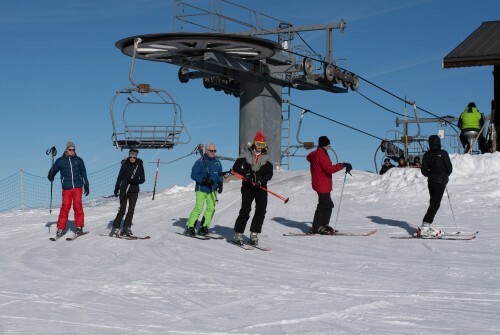 The pistes are busy, temperatures ( that we have experienced) are around -2 to 1 degrees C and clearly lots of people are enjoying the skiing. Pictures taken on 26th December. 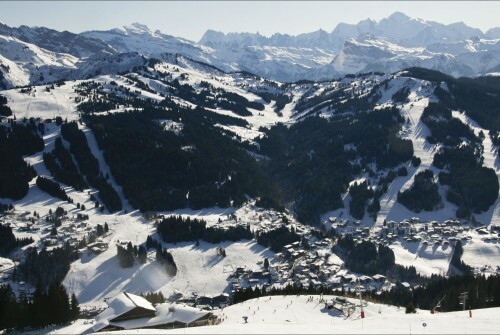 The picturesque ski resort of Les Gets offers great skiing for all abilities. 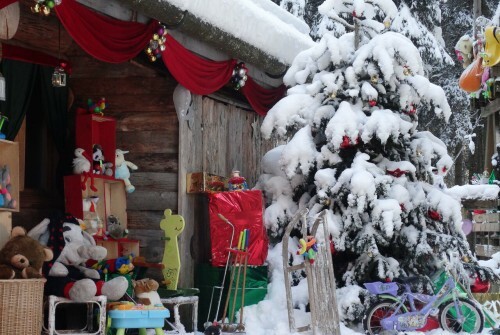 Each and every year the Alpine village of Les Gets bursts with excitement as Father Christmas and his bunch of hardworking elves emerge from their workshop to greet the children. 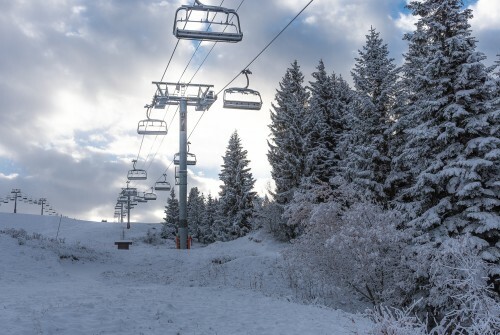 We were out taking pictures at the Chavannes mid station, in Les Gets, at 08.45 this morning. 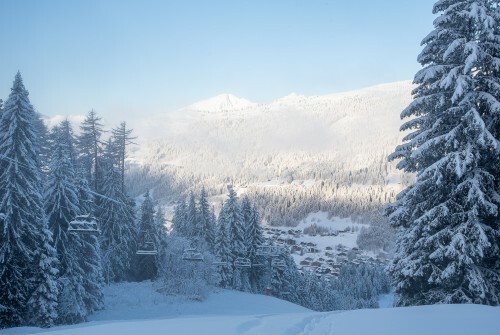 Pictures taken from the Chavannes mid Station, in Les Gets, after lunch today. Pictures taken at the Chavannes mid station, this morning. It was minus 4 degrees C and the snow blowers were working hard. 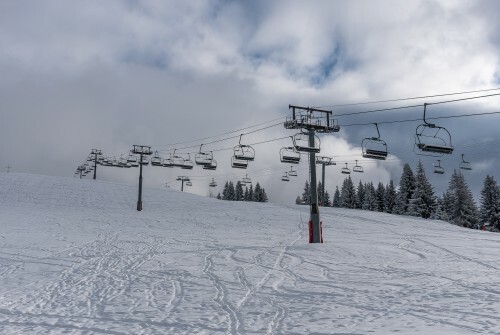 Ski Servicing - What are the benefits and what to look for? This article explains what is involved in servicing the skis well and the benefits this gives to your skiing. 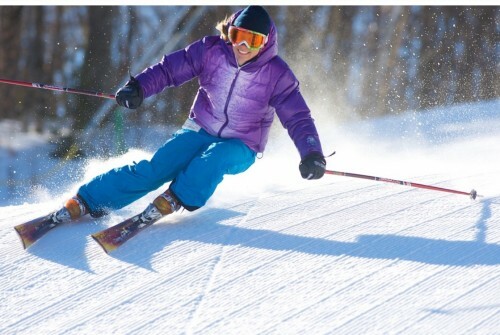 The article covers: sharpening and edge angle, waxing and the structure of the ski. 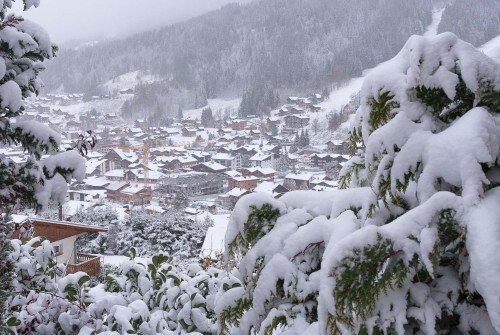 Fresh Snow - Les Gets snow pictures from October! It was minus 3 degrees this morning, and snowing. These pictures were taken in the village, of the Chavannes piste and also looking down onto the village. 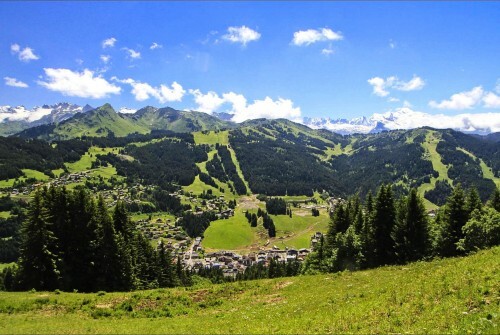 Find beautiful hiking trails on your self-catered holiday in Les Gets! Plenty of walks and activities for all abilities in this stunning Haute Savoie area, close to Geneva. E-bikes in Les Gets - exhilaration without the exhaustion! If you are a super fit, ‘lean mean pedalling machine’ clad in lycra, then this blog is probably not for you! However, for the rest of us, all I can say is … e-bikes are brilliant and if you haven’t tried one yet, then you must. 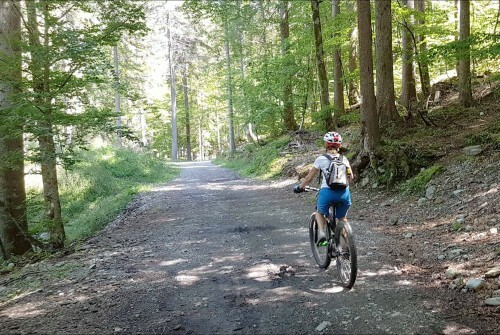 It will completely change your experience on two wheels, and you will be eating mountain gradients for breakfast! 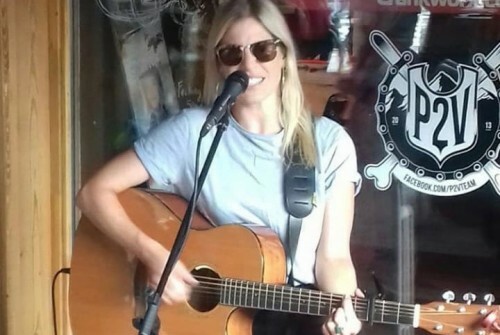 In it’s eighth year, the festival now hosts over 50 performances. 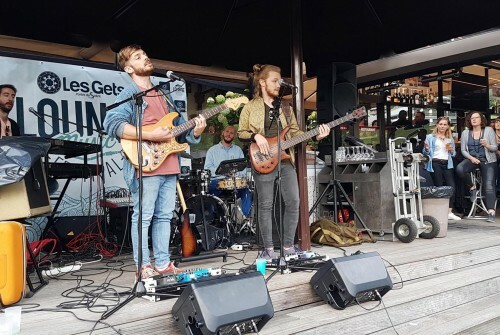 This year it offers the quality and versatility of bands such as King Krab, solo artists such as Coby Grant, and the well-seasoned voice of Ahmed Mouici covering well known rock, soul and rhythm’n blues songs as a duo with Cisco Herzhaft on guitar.